I thought I had a handle on car seat safety. I have a six year old and a 21 month old. I’ve been at it for awhile, strapping them in, moving the seats from car to car. I had it down. Or so I thought. I recently had the wonderful opportunity to join the Philly Dads Group and meet with Sarah Tilton, the Child Passanger Safety Advocacy Manager for Britax Child Safety, Inc. We met up at The Play Cafe in Bryn Mawr, whose owner was kind enough to donate her time and space in her establishment for us to meet. Sarah asked us to give her an hour to listen to what she had to say and then we, the dads, would be rewarded with pizza for being good listeners. Sarah had us so engaged that at the hour mark we quickly grabbed our pizza and sat back down to continue for another hour. Sarah wasn’t there to be a Britax salesperson, she was there to make sure we understood how to protect our children in the car. She had an extensive knowledge of all the manufacturers and their equipment and was able to educate us on what we should be doing with the equipment we currently have, as well as present the safety features built into all of the Britax products. We tried to stump her with obscure questions to which she was able to answer with facts and not just “I told you so.” She interjected her opinion, but didn’t belittle us if our opinion or choices didn’t match her own. She truly is an asset to Britax and wonderful person to learn from whether you’re preparing for your first child or trying to squeeze a third into the car between older siblings. If you ever get the opportunity to attend and event with Sarah, DO IT. It is well worth your time. If not, just attend an event with a certified car seat technician. They WILL teach you something to help you keep your kids safe. The BEST car seat is the one that fits your child and your vehicle properly, regardless of manufacturer. Before you buy a seat, check that your child fits it properly. Some seats have MINIMUM weights and heights as well as maximum weights and heights. Before you install your seat, read the owner’s manual for the seat AND for your vehicle. Every seat is different and every car is different. The LATCH (Lower Anchors and Tether for Children) system is rated at most to hold 65 pounds combined weight (weight of the child PLUS weight of the seat). After 65 pounds use the vehicles seat belts to install the seat. You can install 3 car seats across as long as they fit PROPERLY. The biggest items to hinder the installation of 3 seats are vehicle seat width (the car seats can touch, but cannot overlap or be pushing on the adjacent seat) and the contour of the center seat. Some cars have a center seat area that is wide enough, but doesn’t allow the seat to sit flat without rocking. This is also something to consider if you are installing a single seat in the center position. Make sure it sits as directed by the manufacturer. NEVER use a seat that has been involved in a crash. Have someone bring another seat with them. When flying, the best place for a child is in their own seat. Turbulence can be unexpected and violent. Plus, when you reach your destination you will need your seat to leave the airport. If you ever need to take a taxi, bring your seat with you and ask the driver for information related to the installation. If you don’t have a seat or have no access to a seat and absolutely can’t walk, put the child in their own seat position with a seat belt positioned as best as possible. NEVER EVER EVER put the child on your lap with the seat belt around BOTH of you. This is BAD BAD BAD. When traveling long distances a child that is mature enough to ride in a belt positioning booster should be put into a harness type booster for the trip. If they fall asleep they are most likely going to slump into a position that the vehicles seat belt is not going to properly restrain them. Check with your RV manufacturer to see if any of the seats in the RV are manufactured to support a car seat. A car seat should always be installed in a seat facing the forward motion of the vehicle it is installed in. There may not be a seat on which a car seat can be installed, in which case it would be best to have another vehicle follow the RV with the children properly secured. It shouldn’t have to be said, but DON’T EVER EVER EVER ride in a vehicle being TOWED by an RV (or any other vehicle for that matter). It is not only illegal, but it is REALLY unsafe. 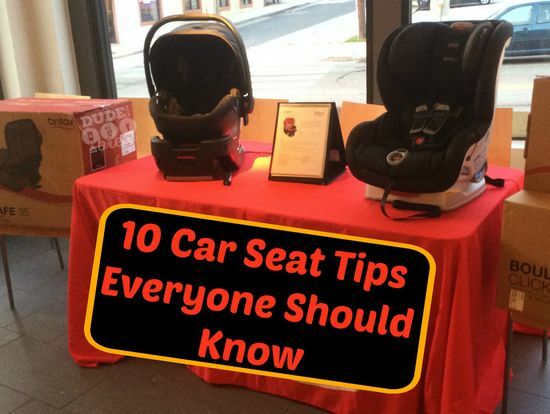 There is a lot of information available to ensure your seat is properly installed in your vehicle and also that your child is safely positioned and secured in the seat. I’ve only touched on a few of the things we learned, but if you want more information you can contact your car seat manufacturer or visit sites such as Safekids.org or Safercar.org for more information. 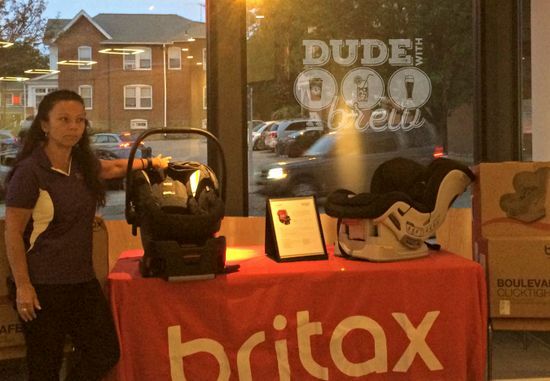 Thank you again to Sarah Tilton, Britax, The Play Cafe, and Philly Dads Group for hosting this extremely fun, engaging and educational event. 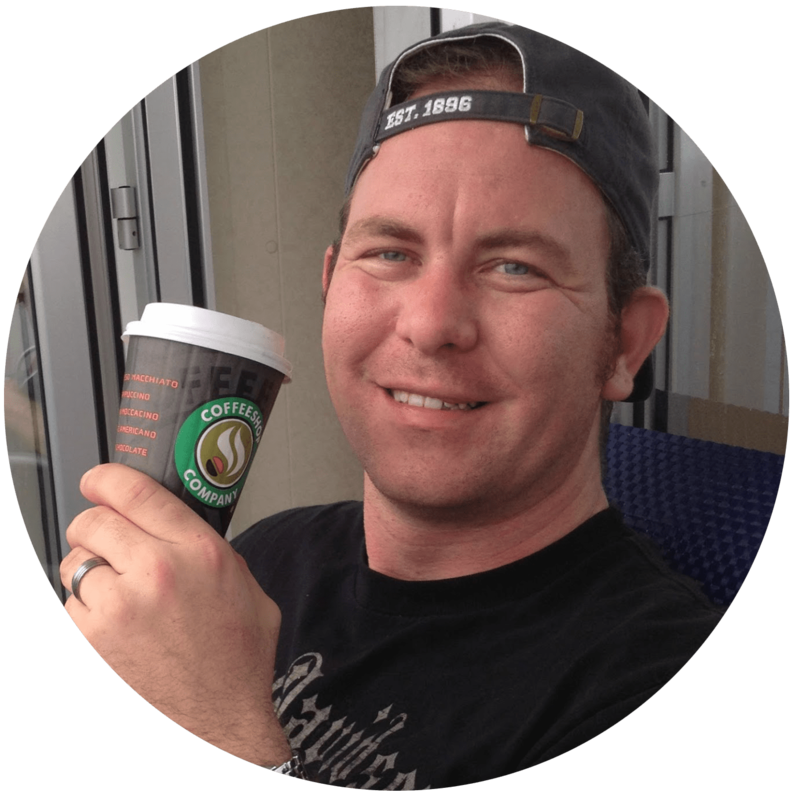 My kids are safer because of you! !